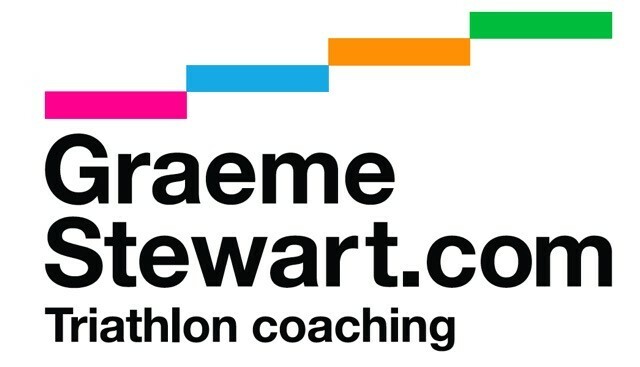 Do you need help to understand your data or to plan your training, especially for that target race? My love of cycling began over 40 years ago when I joined my first cycling club, Wigan Wheelers and I have continued riding and racing ever since. 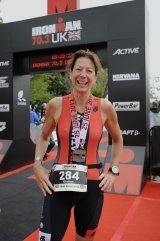 During my racing career I have had over 80 wins, most noteworthy being 8 National Championship titles in my age group. 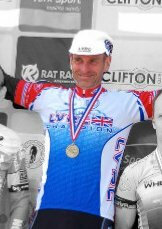 I still regularly race as a member of Bott Cycle Team and for the 2017 season I hold two age related National Championship titles for road and circuit racing. 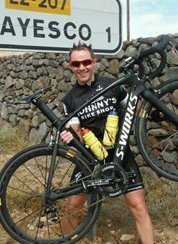 Finally I am an ABCC qualified Level 3 coach and, through Holmes Cycling, I am now aiming to help others by offering high quality coaching advice and mentoring. Smart121 is dedicated in providing Smart, Measurable, Achievable, Realistic and Time efficient multi-sport coaching. I take pride in providing bespoke coaching packages that meets your demands with work, family and lifestyle. I understand that every athlete is unique and has different needs and what makes one athlete tick, may not another. I believe that Time Efficient training is what is required to balance your commitment to your chosen sport but most importantly your lifestyle. We're all different. We're all training for different races but we all want the same outcome. Success. That's why our training programmes are made for you to your bespoke requirements. 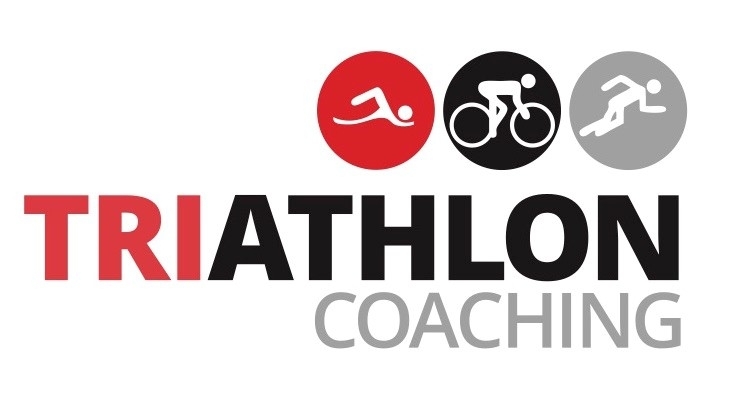 That's why at Triathlon Coaching UK you'll get your very own coach to work alongside you, week in week out, and ensure you smash your swim, bike, run goals and improve with every session. We also offer biomechanics screening, physiotherapy, watt bike assessments, nutrition courses and run & swim analysis and coaching sessions.